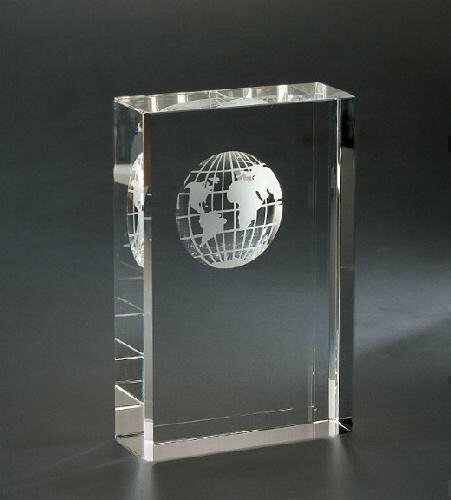 Elegant is the only term that one can use when describing these 1" thick Iceberg Acrylic Awards. 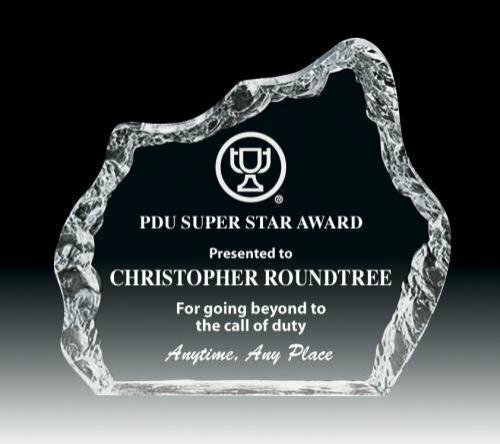 Each piece has a beautiful 3D cuts around the free flowing outer edge that adds depth and design while leaving a large engraving or laserable area that can accommodate any of your personalization needs. 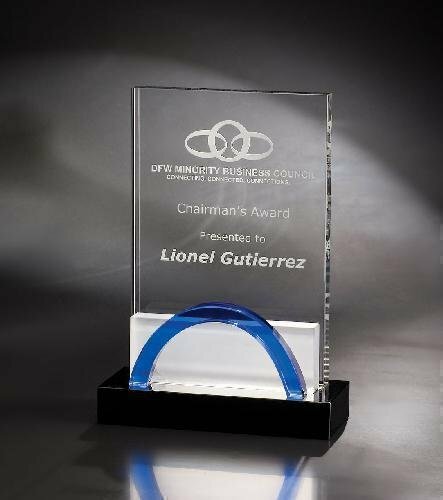 Flexibility is a key component for these awards as they are offered in three different colors, clear, jade, or sapphire and your choice of four sizes 4" X 5", 5" X 6", 6" X 7", and 7" X 8". A white presentation box completes these fine awards that anyone would be proud to give or receive. Impulse is part of the Chien J. Wang Collection designed by international designer Chien J. Wang. The original inspiration of this award came from a buffet console in a hotel. Chien acted on an impulse and sketched this award on a note pad. Sometimes your best work comes from an impulse. You just have to trust it.